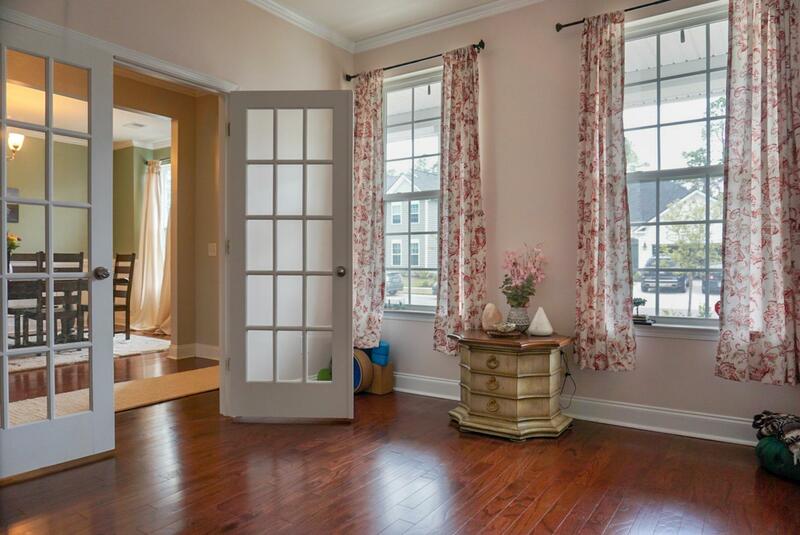 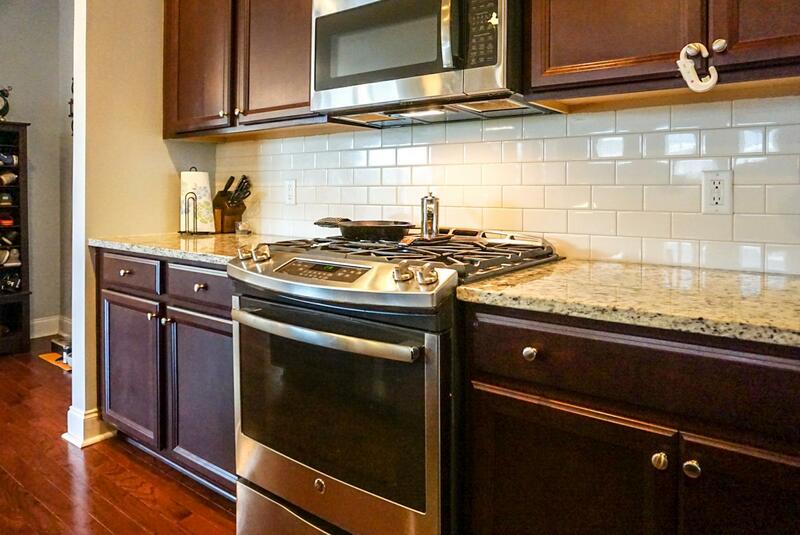 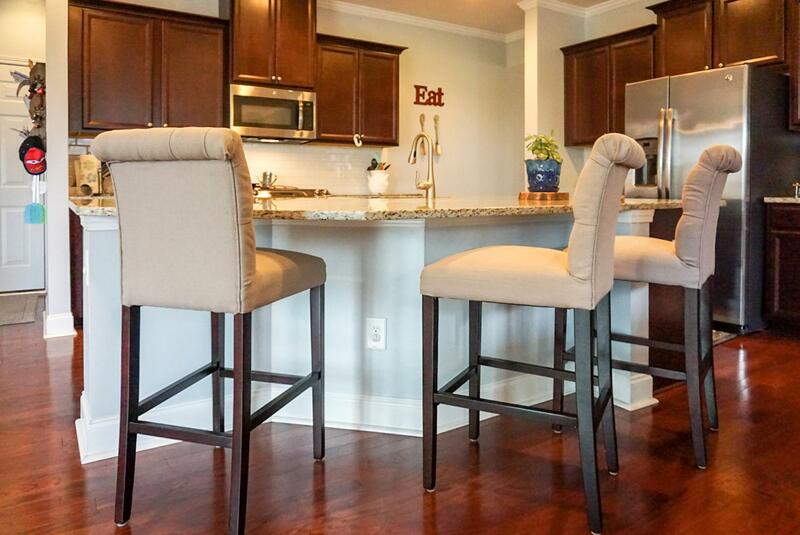 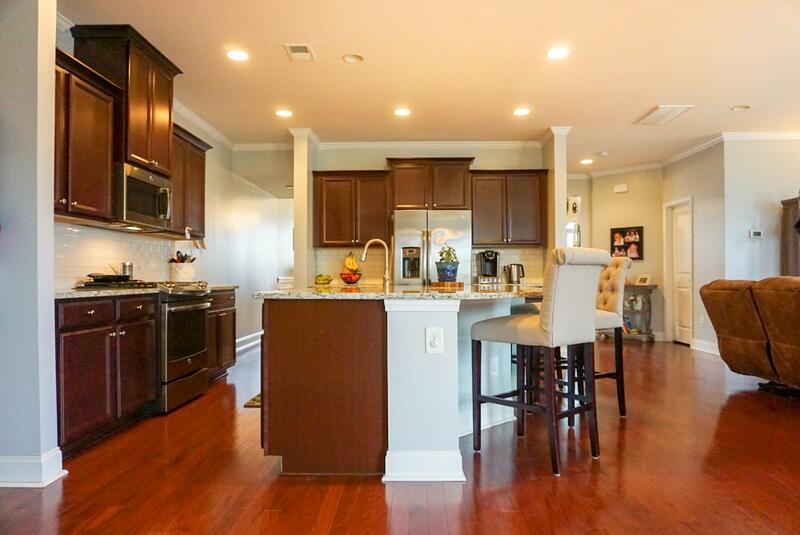 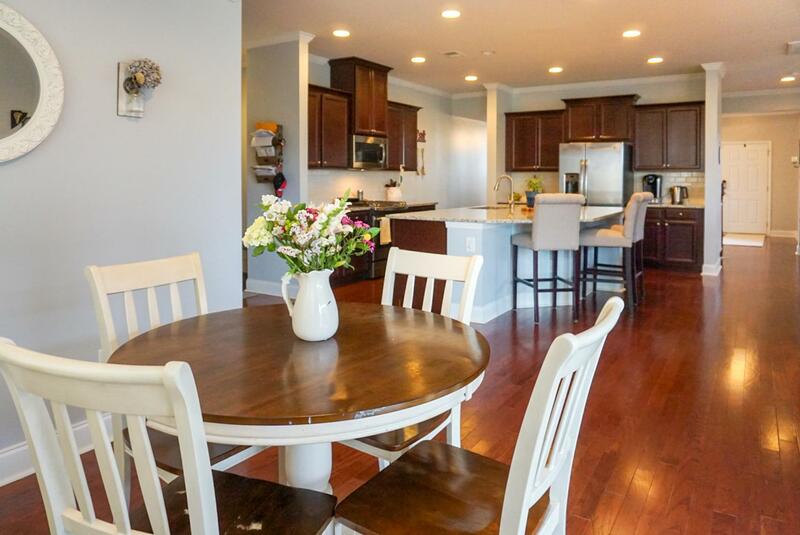 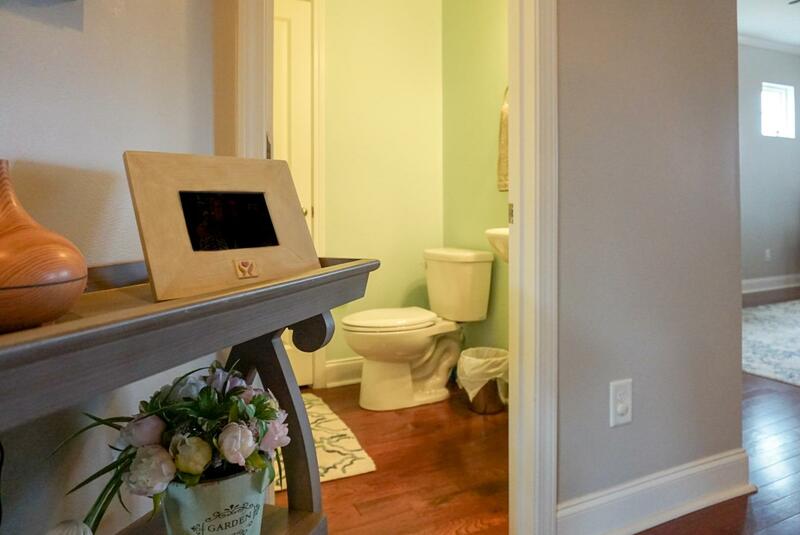 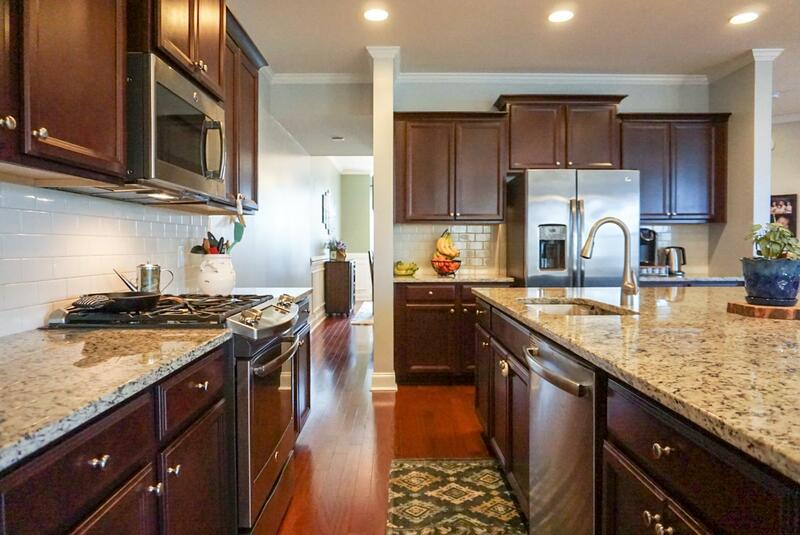 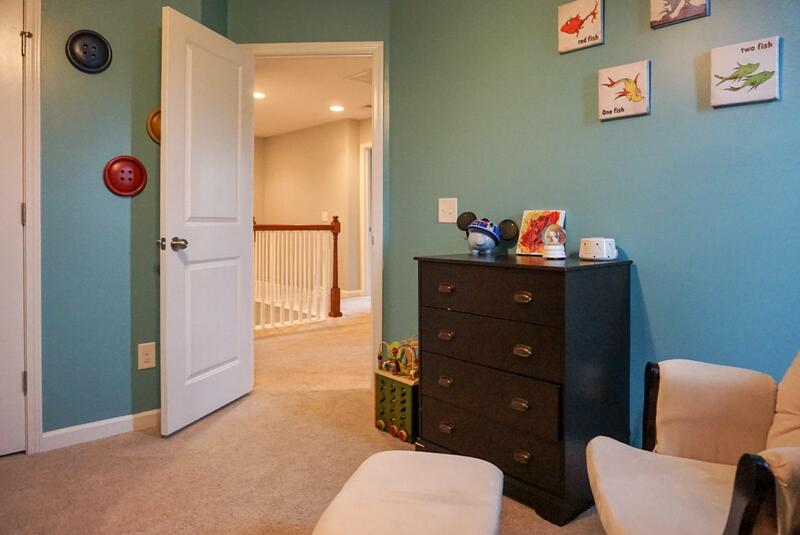 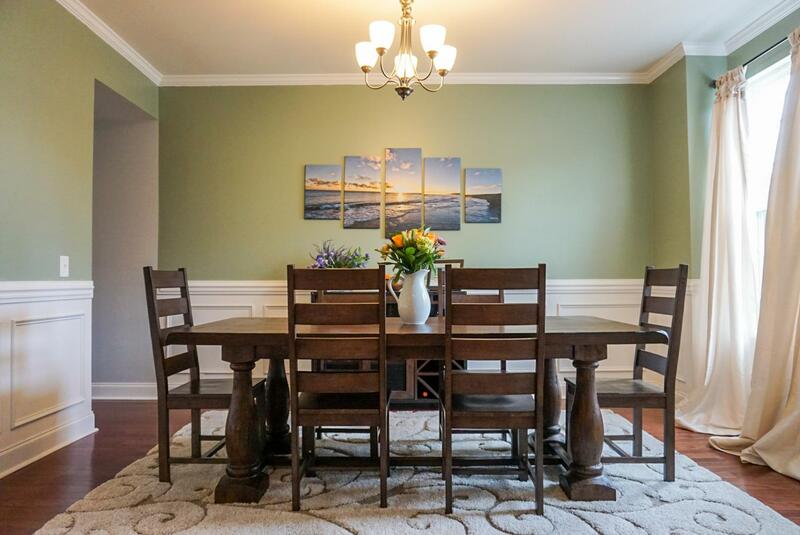 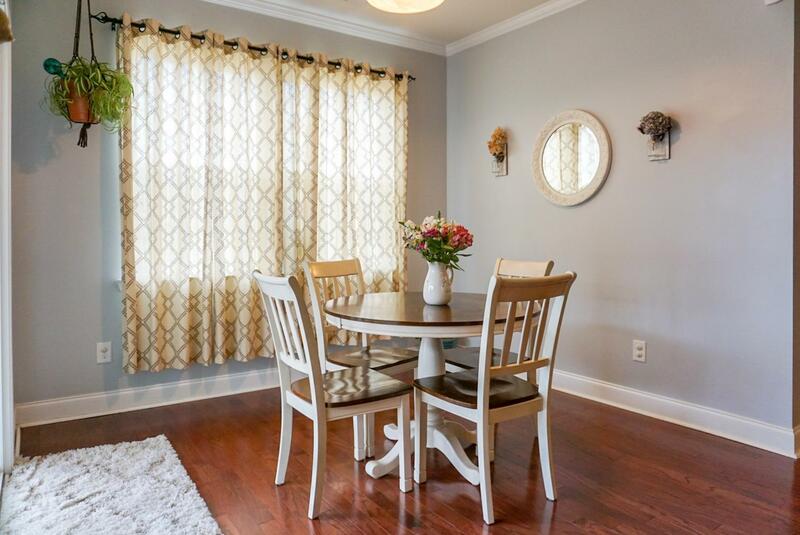 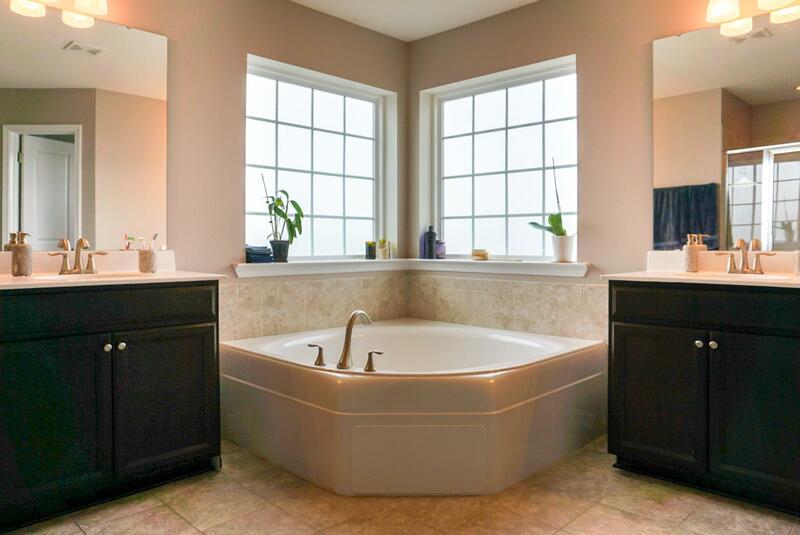 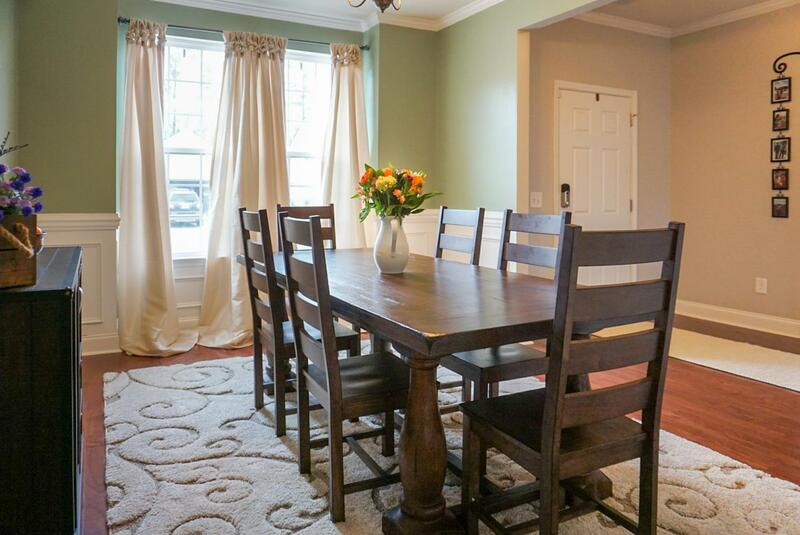 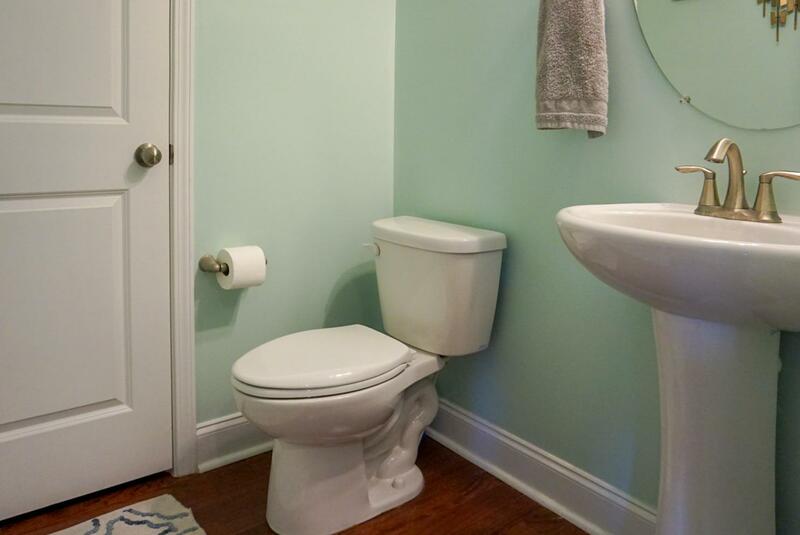 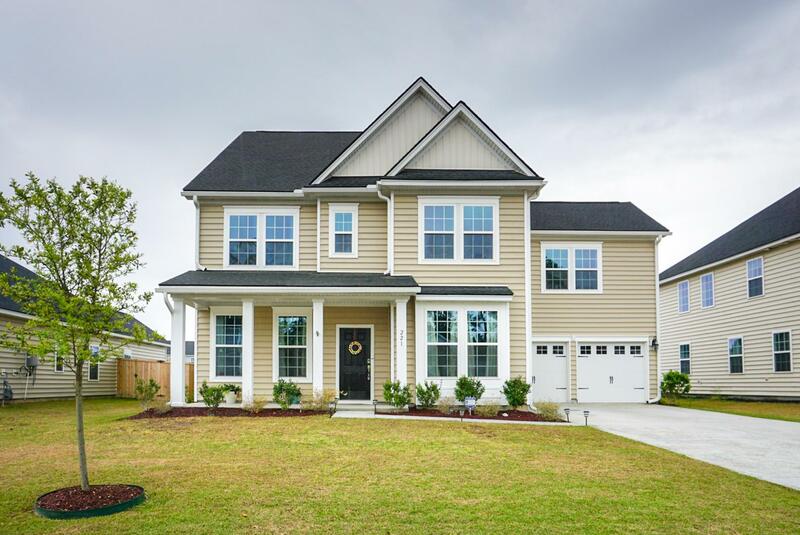 Remarks: Large Family Home In The Best Selling Neighborhood In Cane Bay. 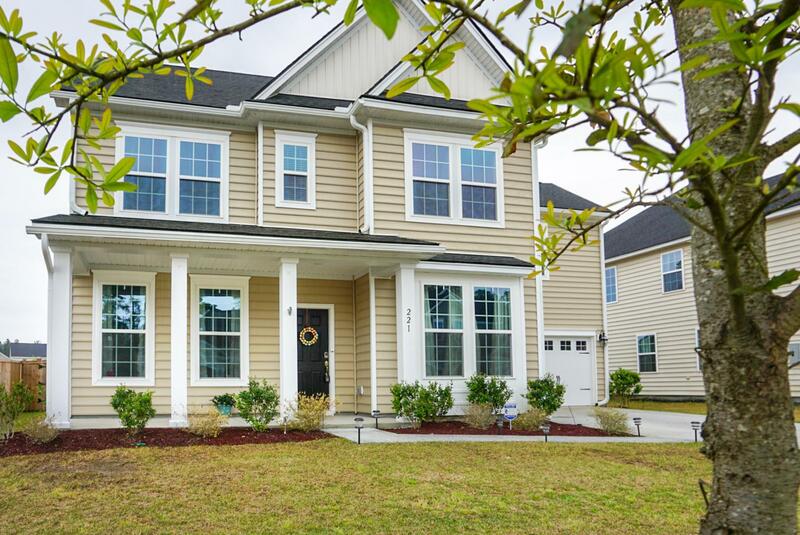 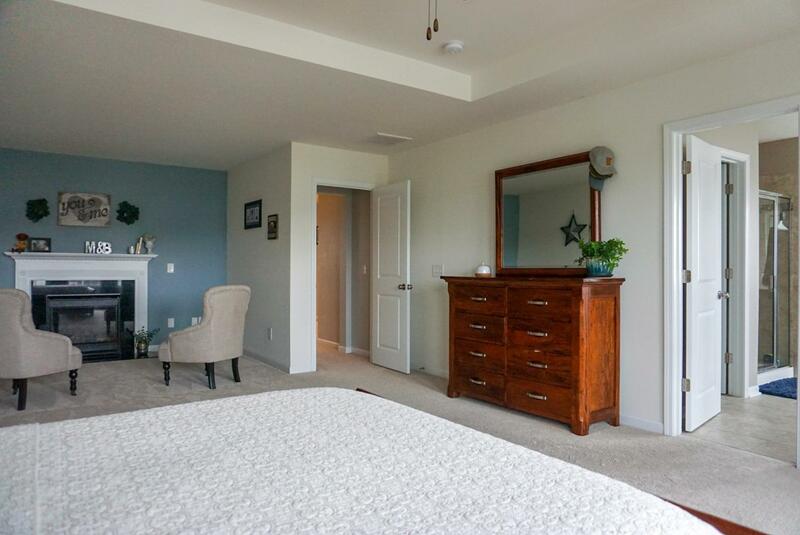 This Is A Must See, Move In Ready Home With All The The Upgrades. 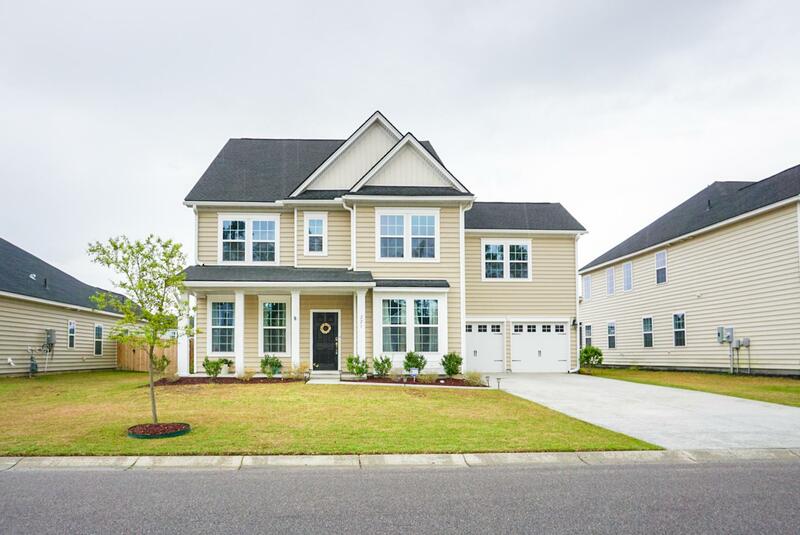 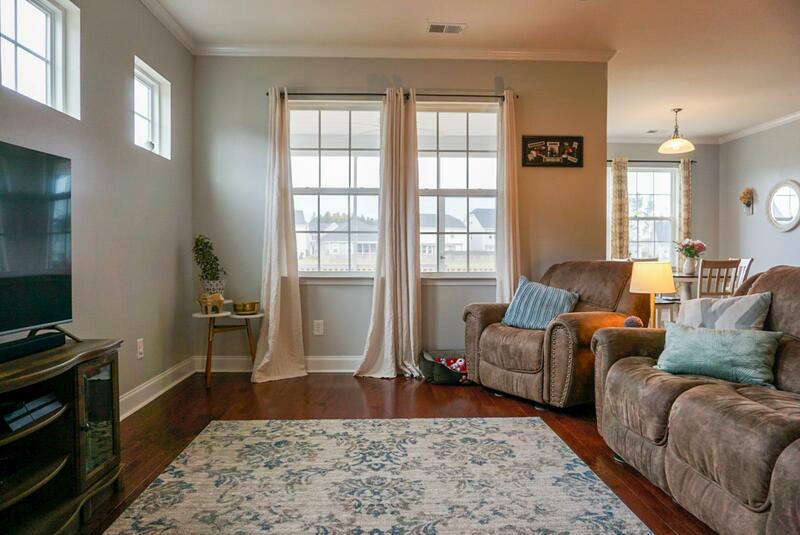 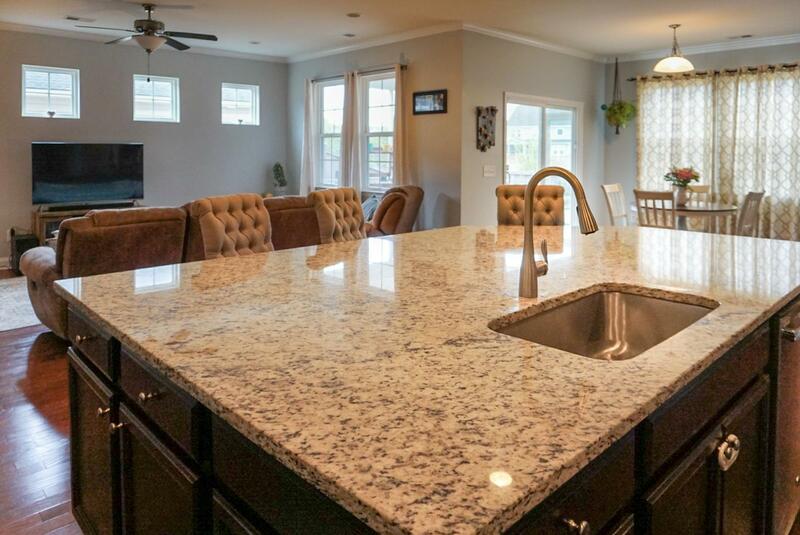 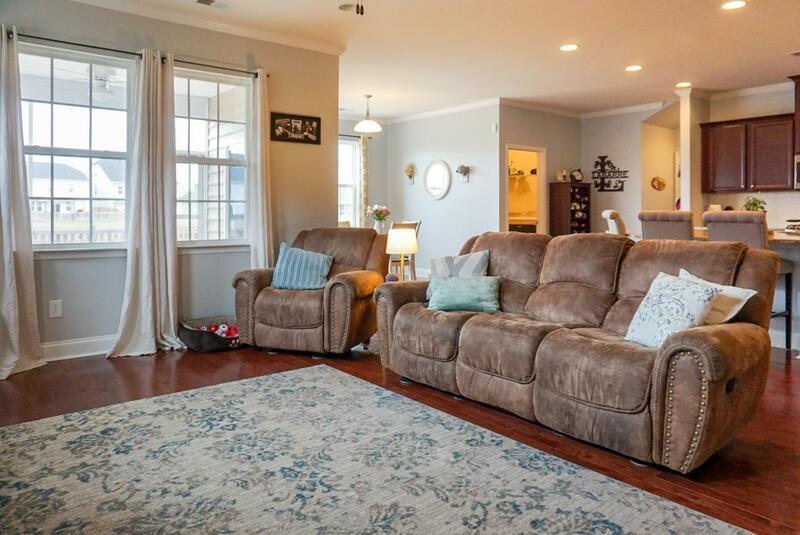 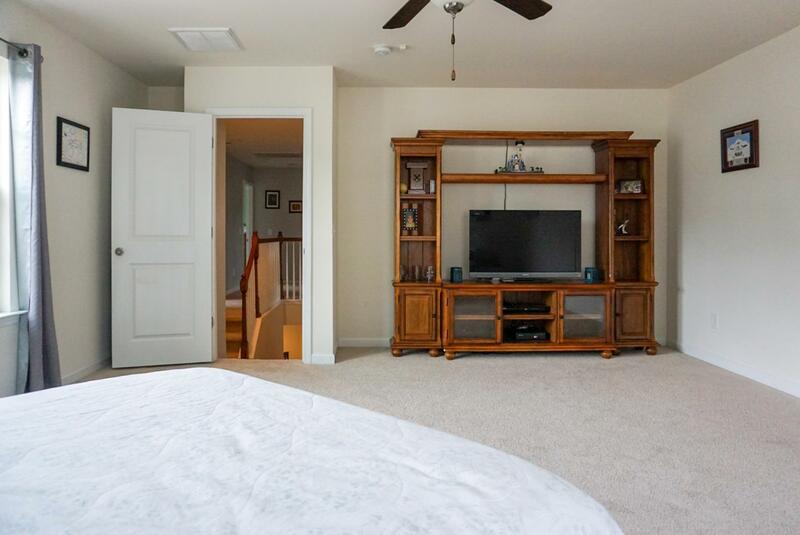 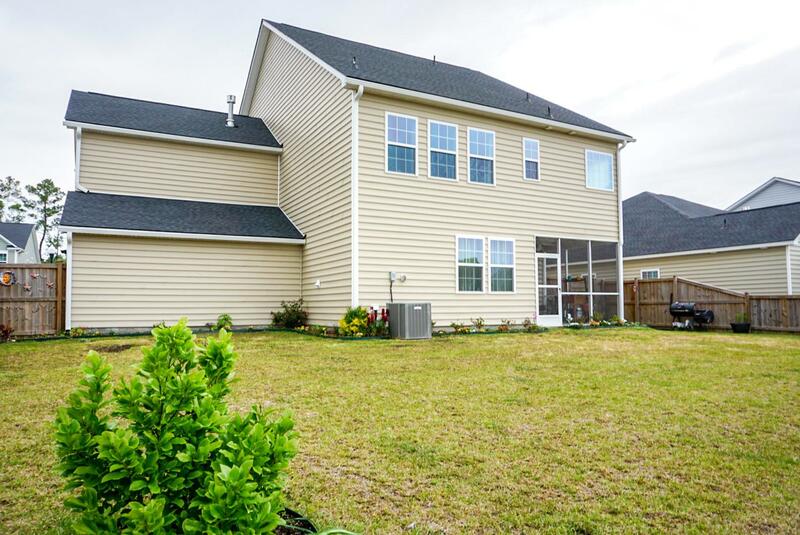 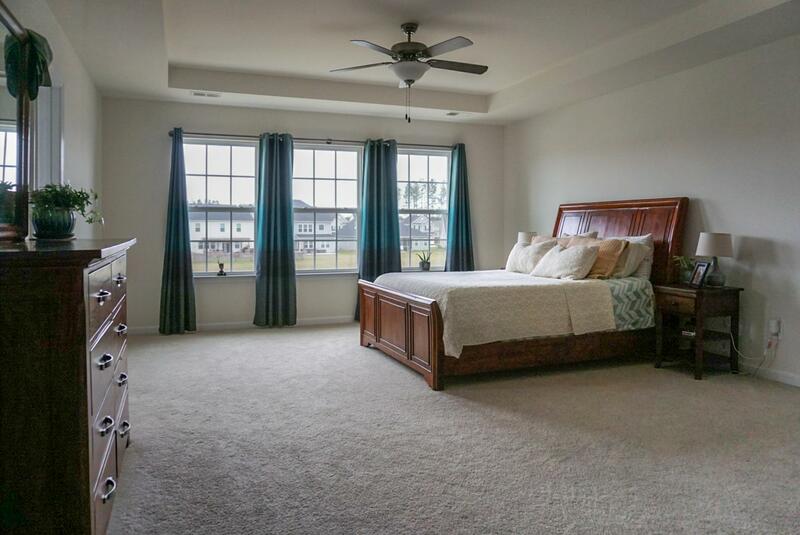 This Home Features Hardwood Flooring Down, A Huge Granite Kitchen Island, Stainless Appliances Sun Room Upgrade And A Screened Porch And Fenced Back Yard Overlooking A Large Lake. 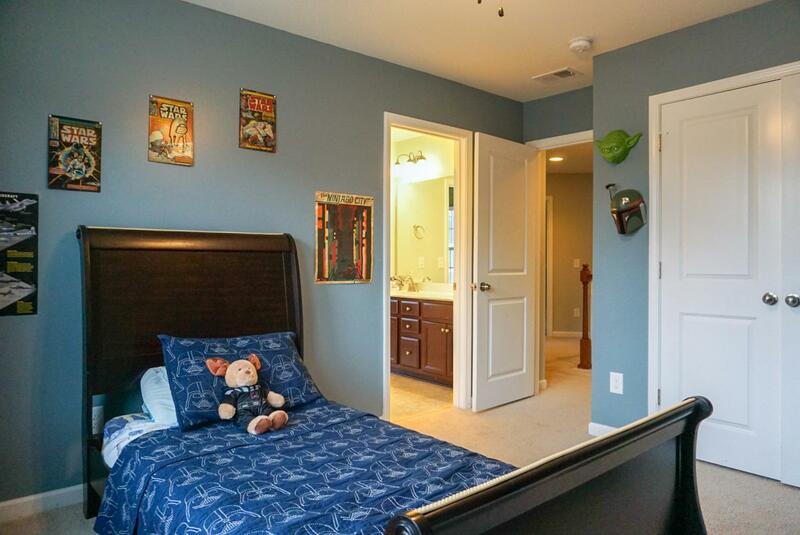 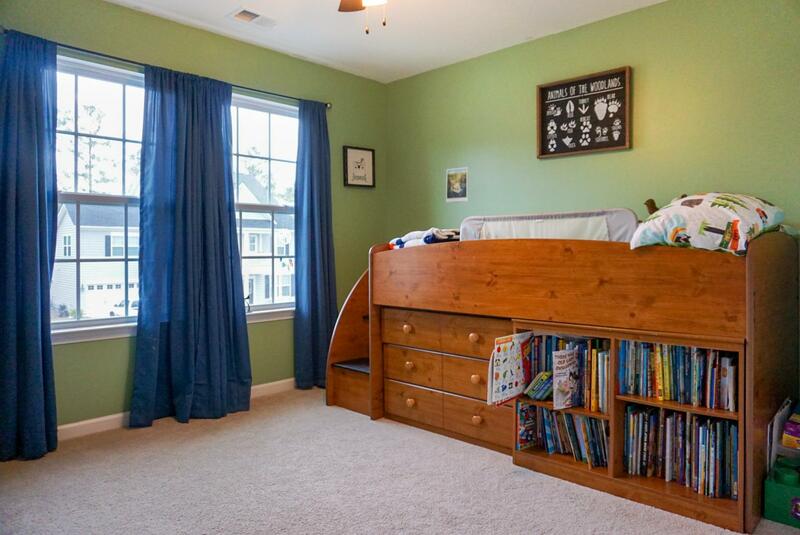 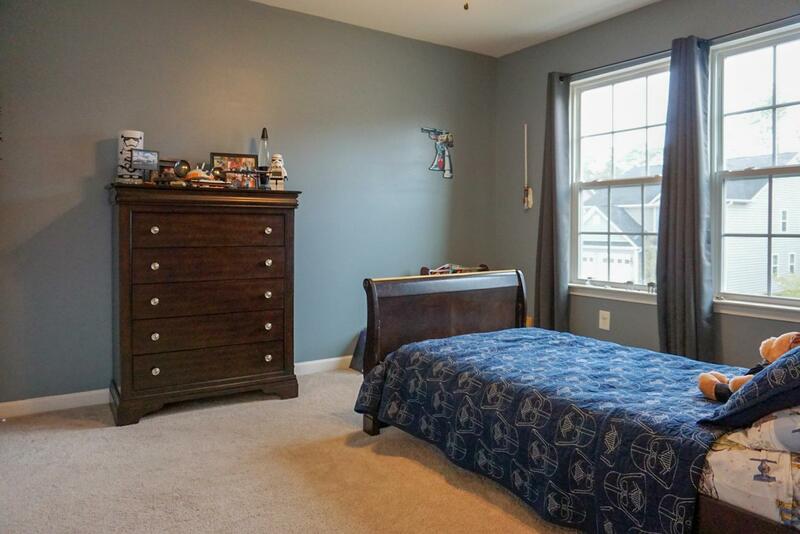 Upstairs Is A Frog That Can Be Used As A Bedroom Or Game Room. 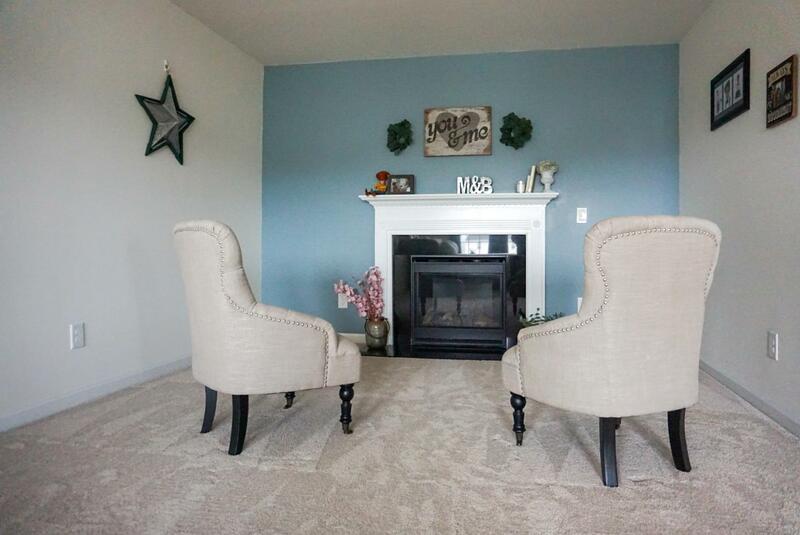 The Large Master Is Stylishly Painted And Features A Fireplace! 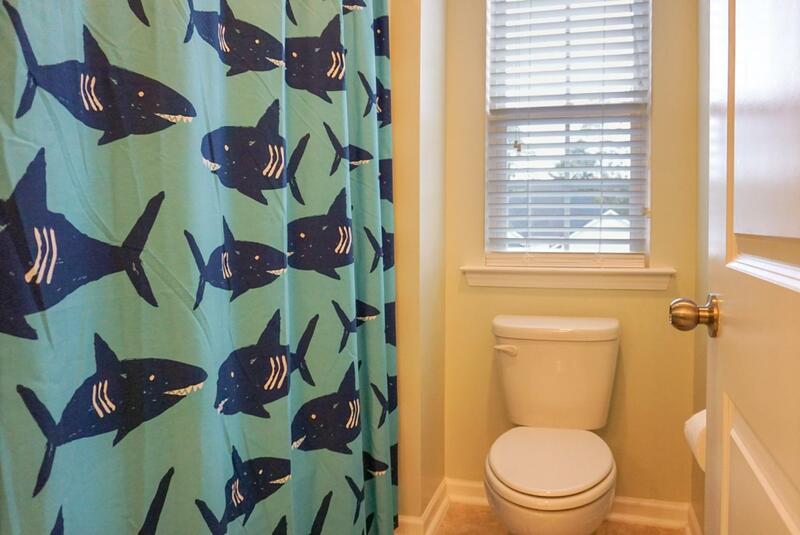 The Master Back As A Separate Shower And A Over Sized Garden Tube. 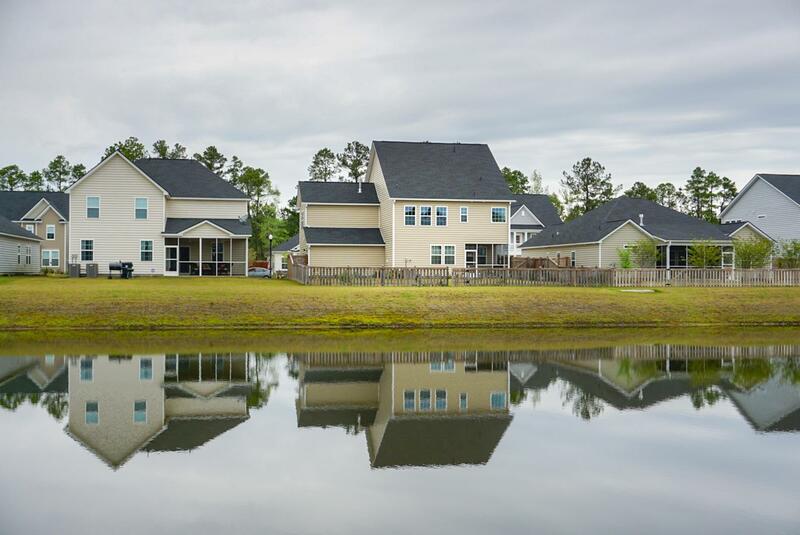 Lindera Preserve Has Great Amenities Including A Resort Style Pool, Dog Parks, Place Parks And A Village Green. 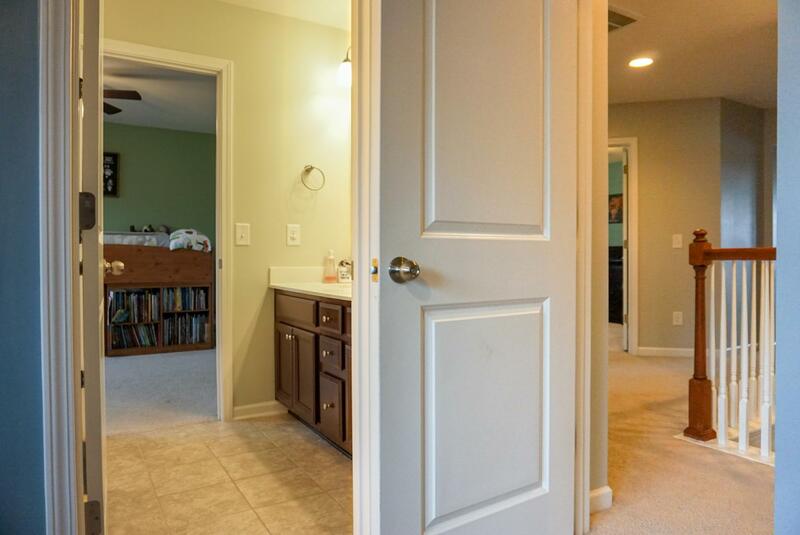 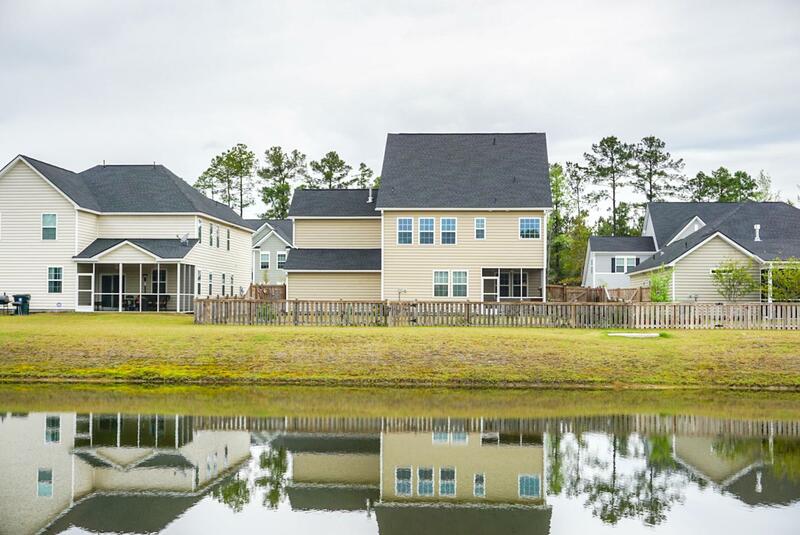 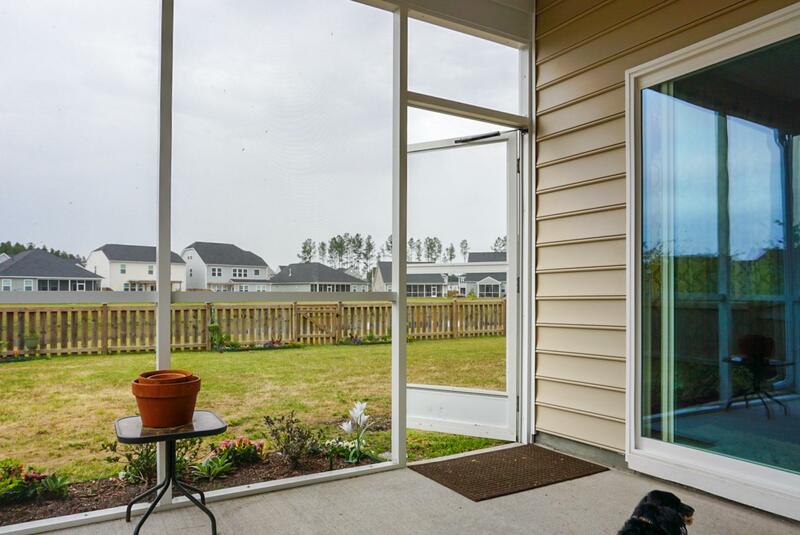 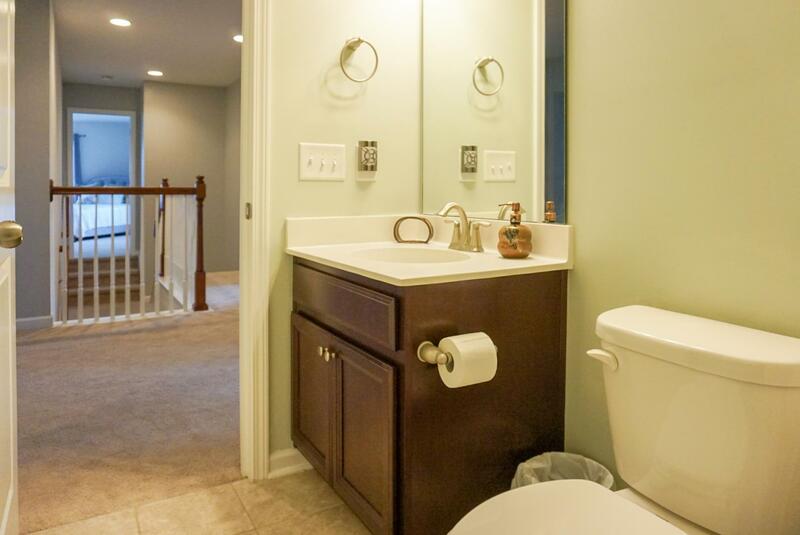 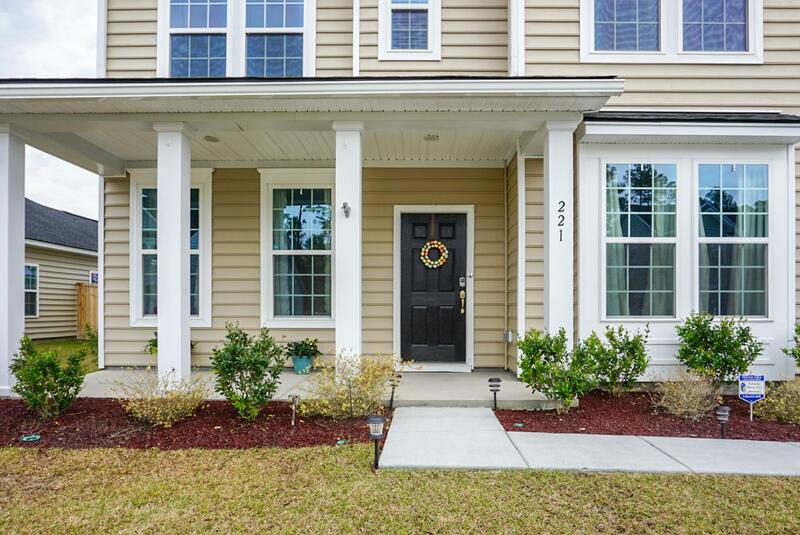 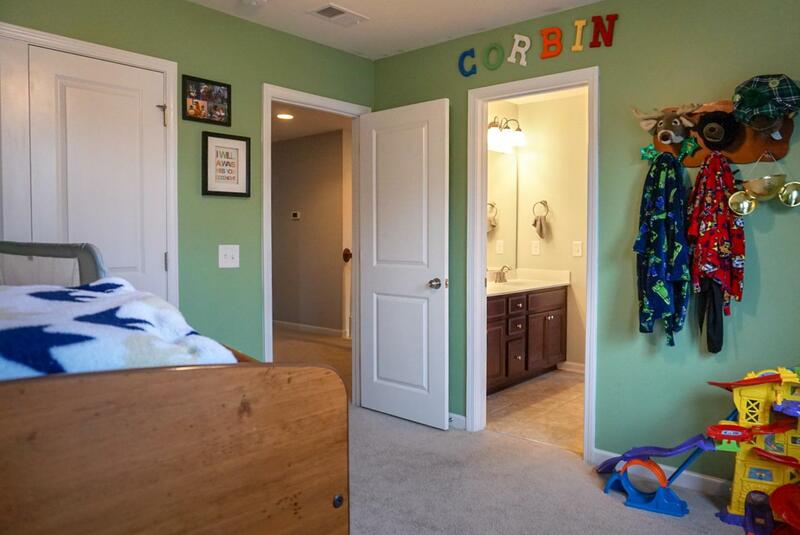 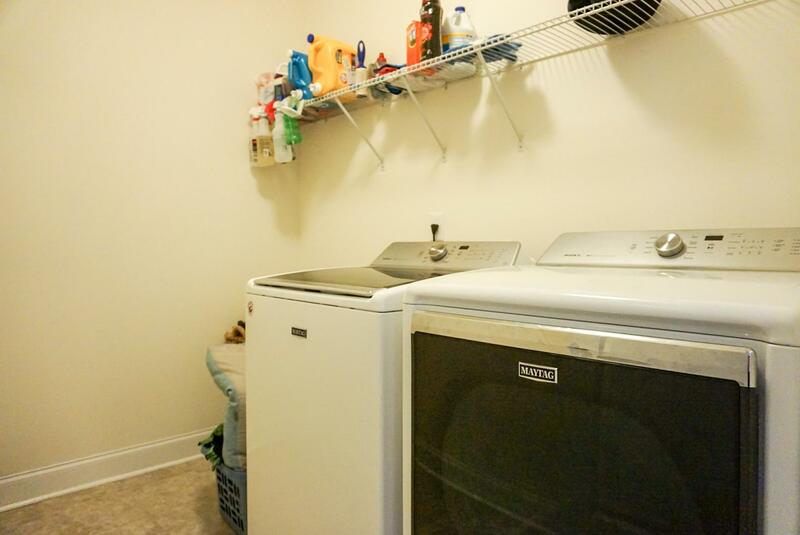 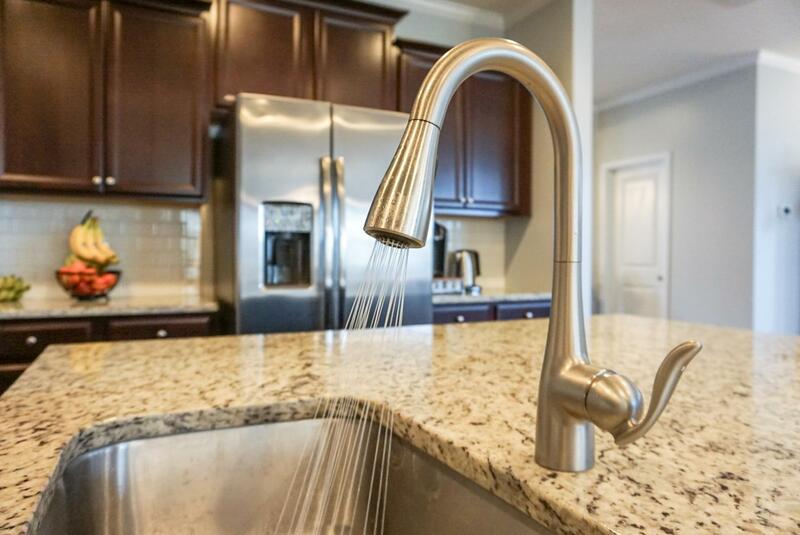 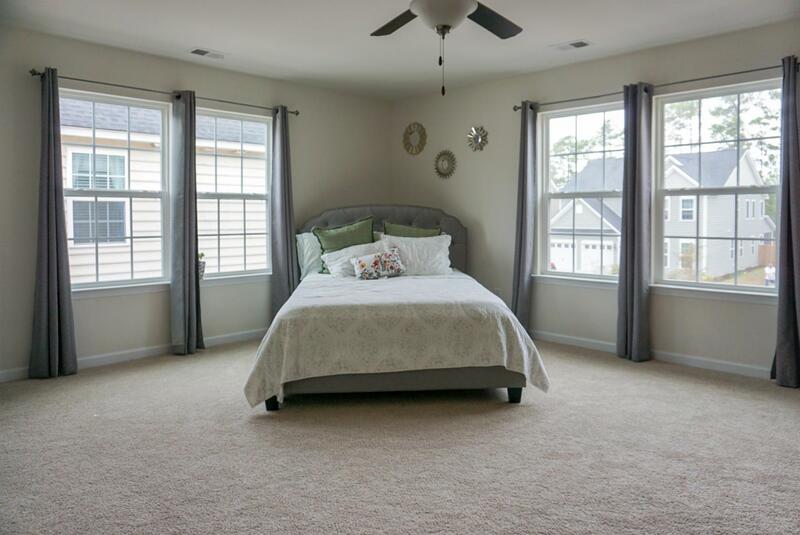 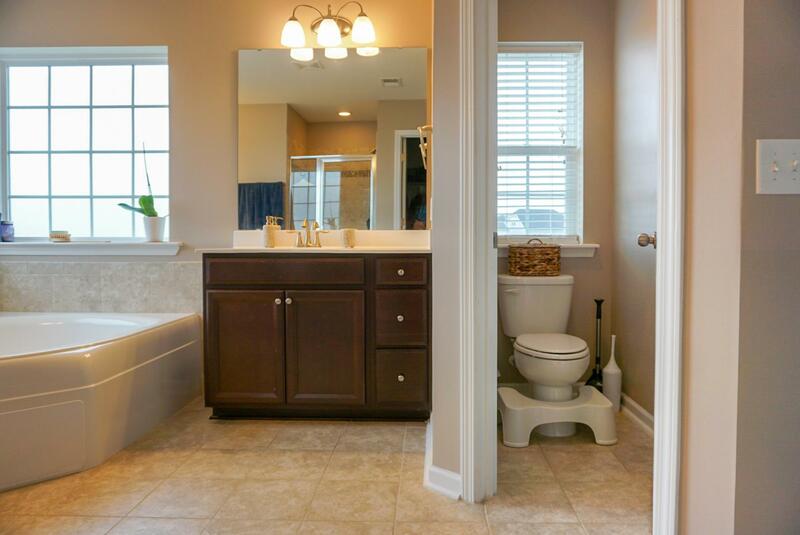 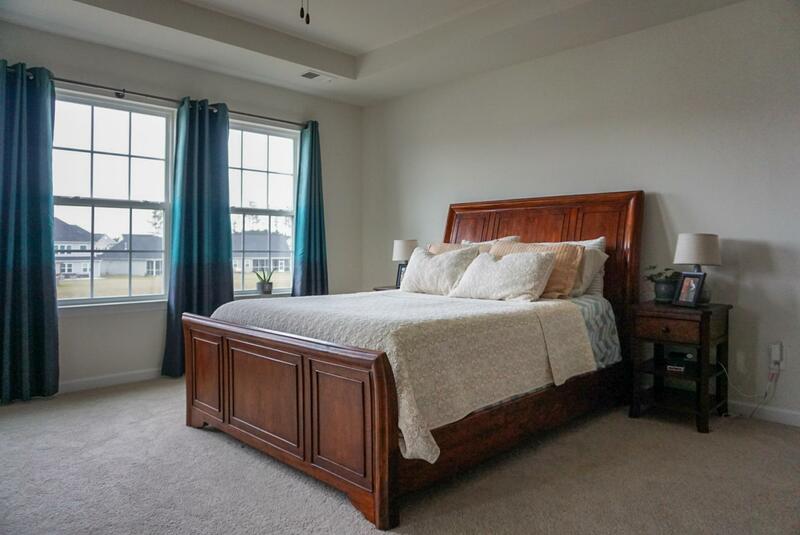 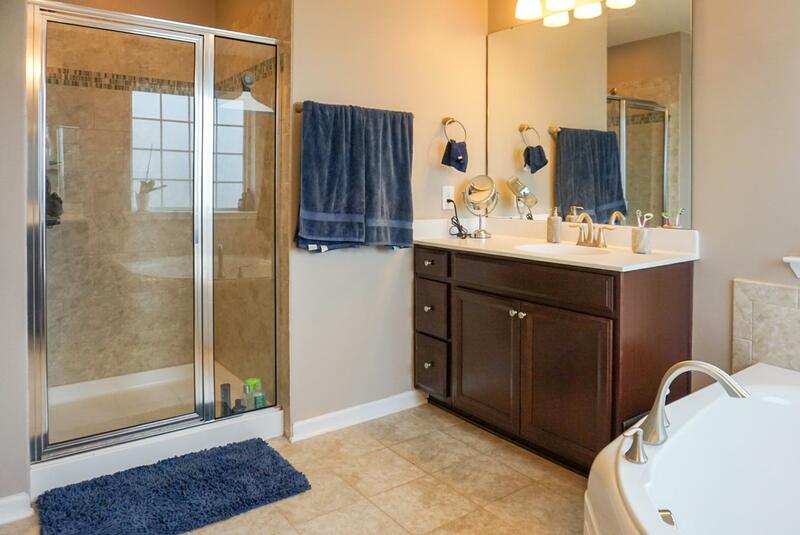 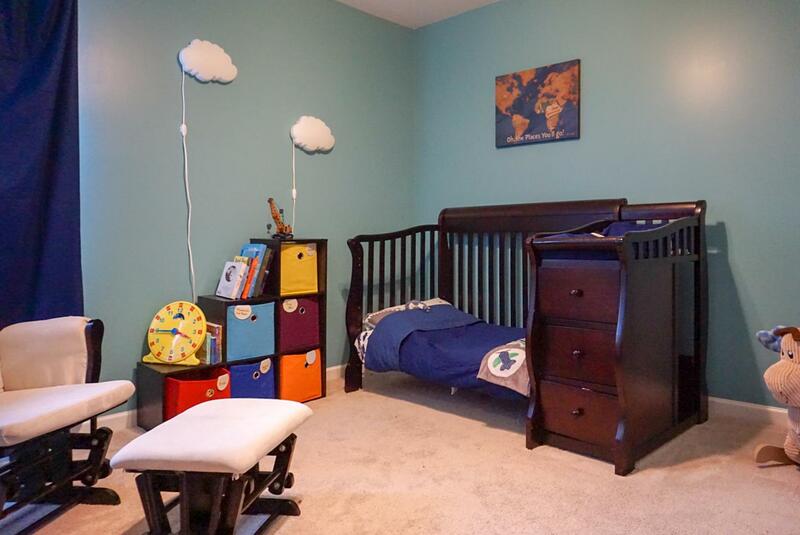 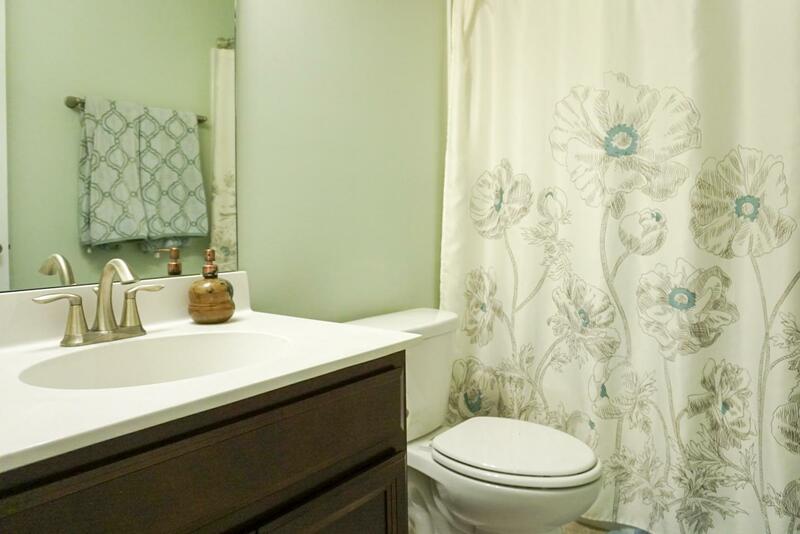 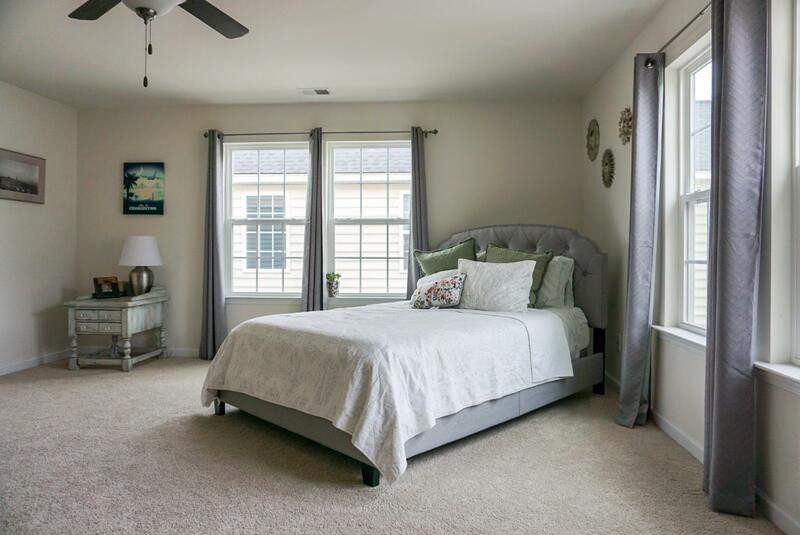 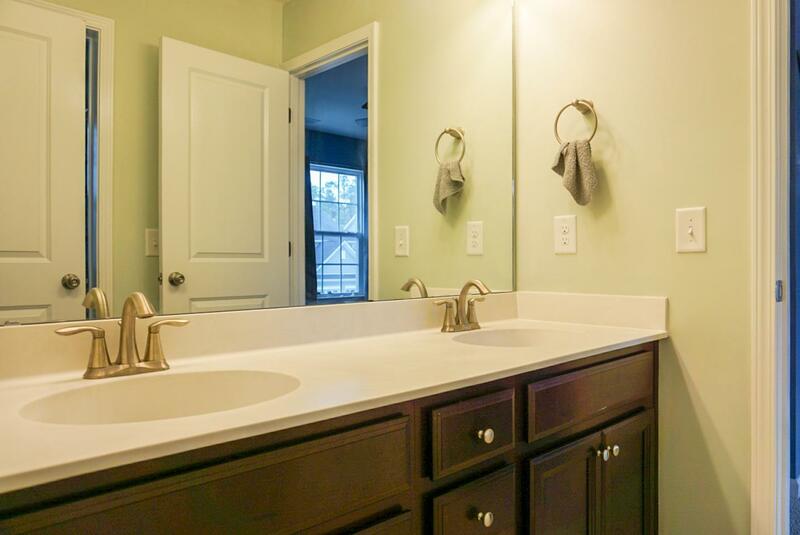 Cane Bay Features All Three Schools Are In The Neighborhood, A Publix Shopping Center, Ymca And Jogging Trails. 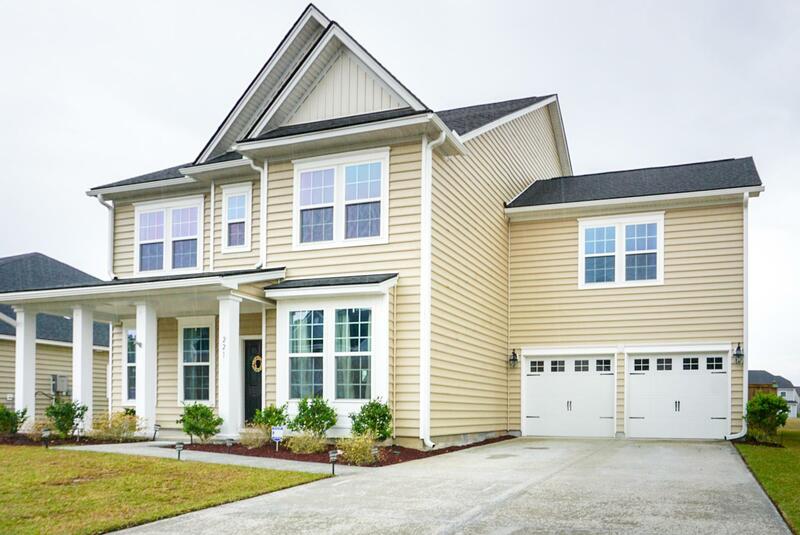 Seven Minutes To I26, 25 Minutes To Afb And Boeing.